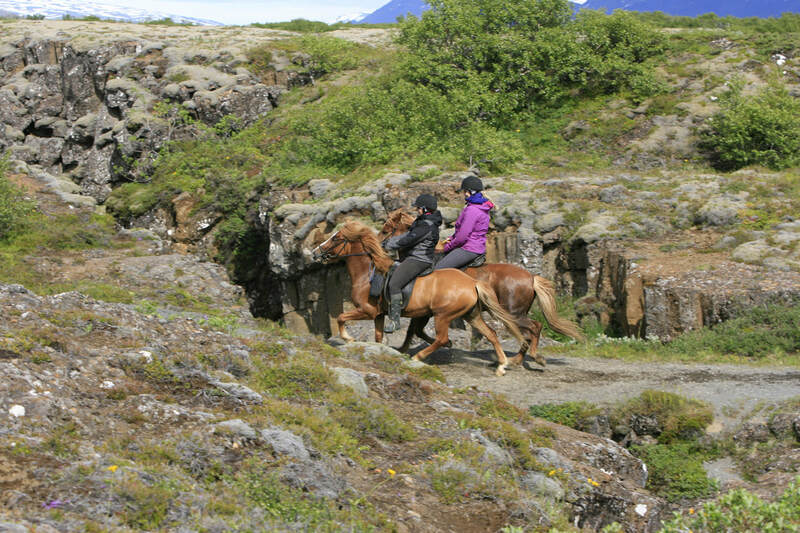 We operate all of our horseback riding tours in Iceland in cooperation with local partners that are horse people through and through. They breed their own horses and train them themselves. 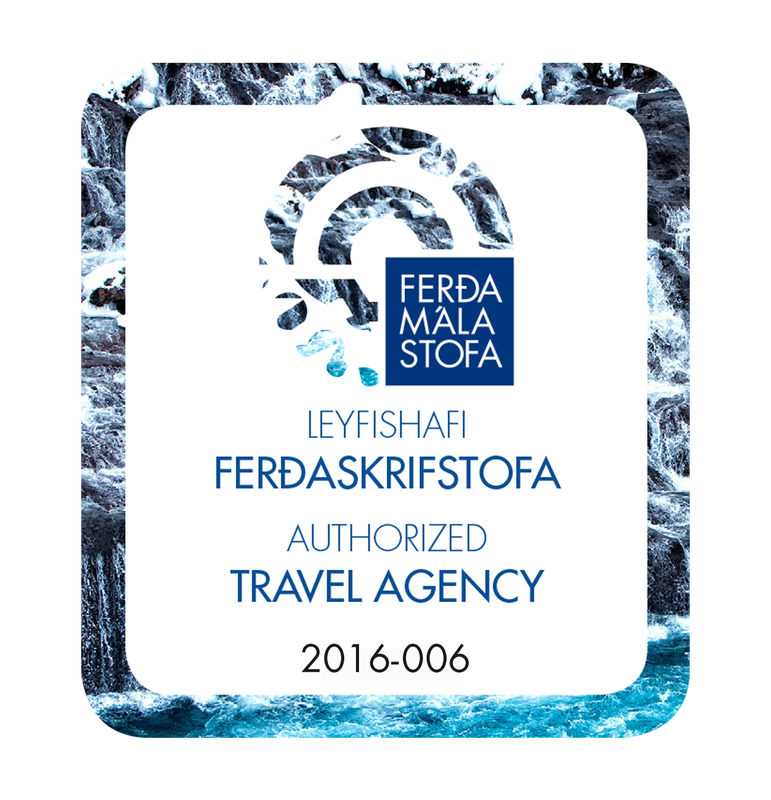 Our partners are the experts we turn to in order to provide the most authentic and original experience for our guests. All of our partners operate their tours in their home region where they know each and every mountain, creek and canyon. Our partners are our local experts – they know the hidden gems you don´t read about in guidebooks and​ they know the tales, songs and stories associated with every trail. Visit all the major sights in the saddle and ride into the remote highland wilderness. Not forgetting to mention that extra bit of luxury while relaxing at the bar or in the open air hot tub of your cozy accommodation! 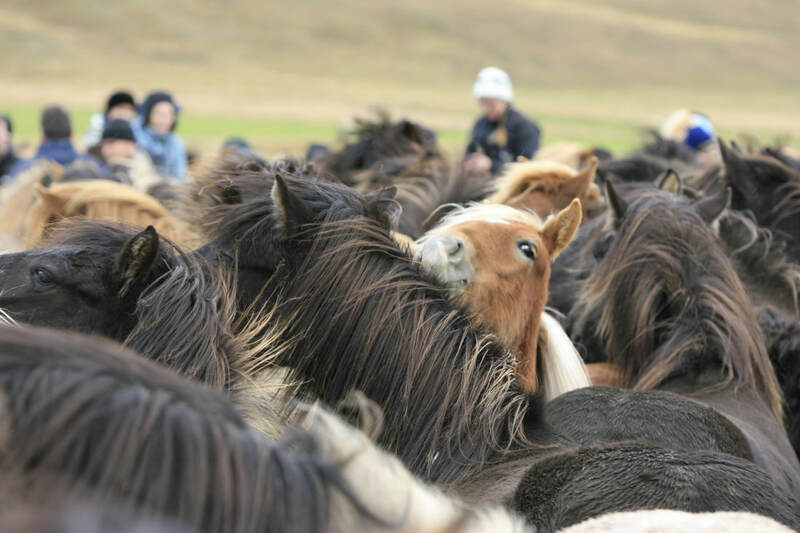 Perfect way to really get to know the Icelandic Horse without sacrificing your comfort. Daily 4-6 hours rides with hand-horses or a herd of free running horses with overnight stays on local farms and guesthouses in double rooms with shared facilities. ​mountain atmosphere in the evening. 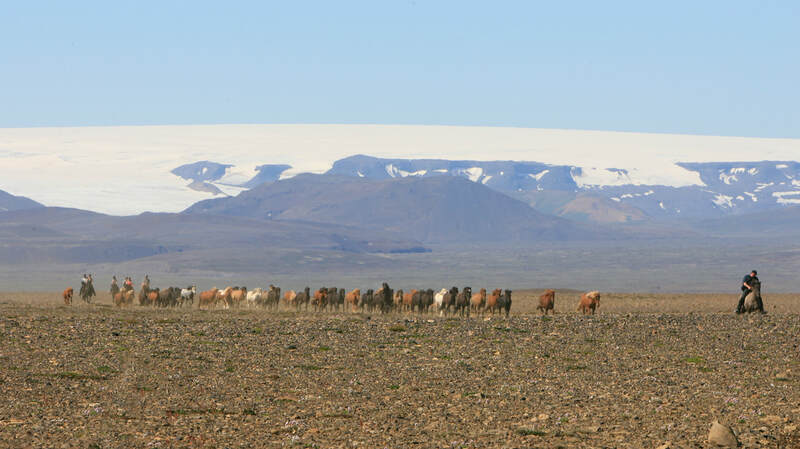 The main training season in Iceland is during the winter and spring time, from January to June. We offer rides for experts and beginners! Why not take your non-riding spouse along? Personal and friendly accommodation at several farms around the country. Although we cannot guarantee the Northern Lights - they will definitely be an unforgettable experience! ​your horse loving handicraft group! ​​​Micro group tours and private tours! 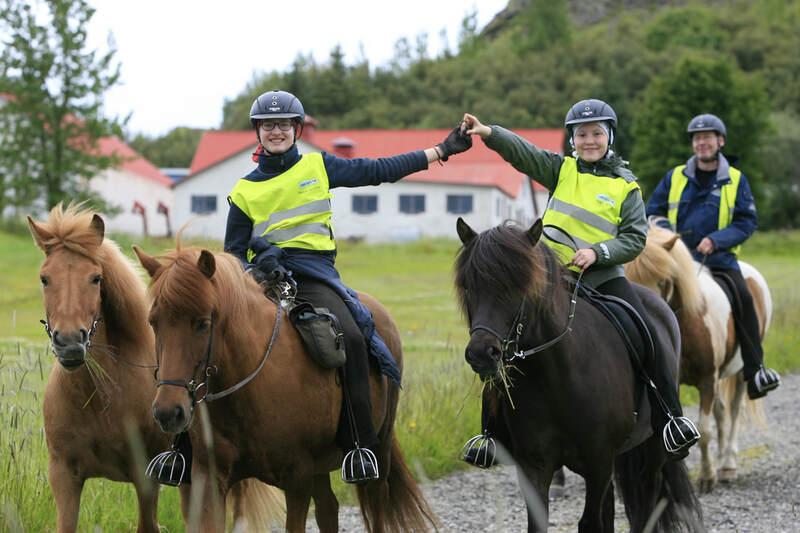 We offer several possibilities for professional riding courses either in Reykjavík or in the countryside. 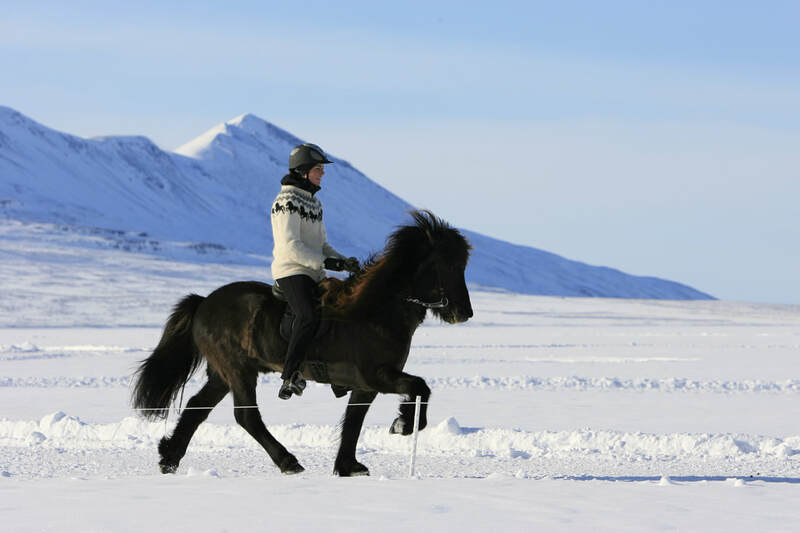 Ideal for those who want to learn a bit more about the tölt and the Icelandic way of riding before going on a longer tour. 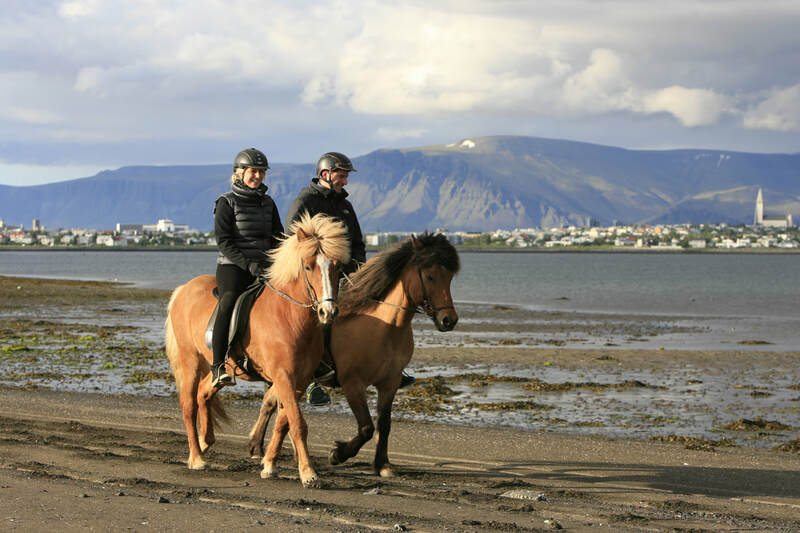 Stay as a guest on a horse farm with insight into the daily work of the Icelandic horse trainers. Also in combination with multi day leisure rides. We only use fully licensed instructors. It just could not get more more authentic and Icelandic! Can you imagine seeing hundreds of horses or thousands of sheep running down from the highland where they have just spent their summer? We encourage you to take part in the rounding up, the herding, separating and last but not least - in the celebrating! Sheep Round up in the South and Horse Round up in the North. ​​If you are a horse person with young children or still a novice in the saddle, a farm stay would be a great option. Short daily rides on friendly and well behaved horses available - even for smaller children. Lots of cuddly animals to feed, pet and love on the premises too. Guesthouses and self catering cottages available. 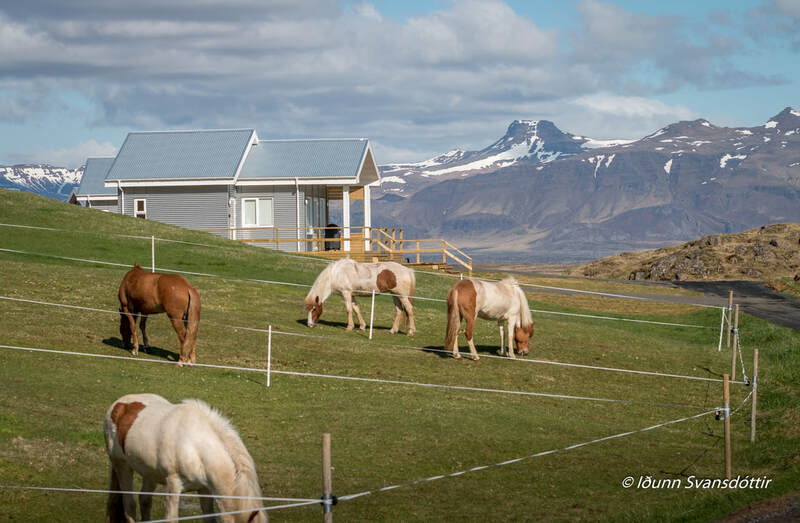 Stay with one of our horse successful horse breeders and trainers and get to know Icelandic Farm life!